Your first scuba dive trip should be one to remember. 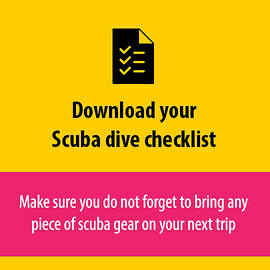 In this comprehensive guide we give 4 tips to plan the perfect dive trip. Diving in Las vegas is done in Lake Mead. When you are done with gambling you might want to explore Vegas below the surface. Dive Las Vegas is not the faint harted.